Jesus is Light Ministries a.k.a Light Chapel is a bible believing ministry engaged in bringing the total gospel to a degenerated and darkness bound world. In 1973, while living and doing business in the Northern Nigerian city of Kano, the man of God, Apostle Babalola Oluwagbemiga Ola-Ojo had a wonderful encounter with the Lord in a vision. By divine direction, he was instructed to leave his former place of worship, which God showed him to be shrouded in darkness and took him by the hand to a particular location within the city of Kano where he founded a church bathed in the glorious light of God. This ministry drew its origin and name from that experience. The ministry had its humble beginning as a house fellowship conducted in the living room of the Founder in the predominantly Islamic city of Kano in Northern Nigeria, West Africa and has been doggedly preaching and spreading the gospel through its branches, outreaches, and evangelistic crusades. Originally known as First Christ Church of Light at inception, the ministry adopted its present name Jesus is Light Ministries aka Light Chapel in 1990 to reflect better its focus of spreading the light of Jesus in the darkness of this world. We are geared towards the meeting of every spiritual, emotional and physical need of the 21st-century man and woman, urban and rural dwellers alike. This ministry, which took off in Kano presently has its cathedral in Lagos, Nigeria, West Africa and ten other branches in different parts of the world. It was from that business world that God called the man of God in a vision and brought him out of darkness into the marvelous light of His dear son Jesus. His background in teaching helped made the teaching of the word come naturally to him. The Apostle was a teacher of God’s word with great anointing and invested his personal wealth in spreading the gospel. The Apostle/founder of the ministry had always had a burden to bring the light of Jesus to North America for over two decades, but laborers were few, so the focus was in Nigeria and her interiors. 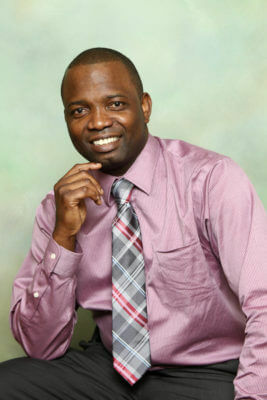 Apostle B.O Ola-Ojo was later able to do some groundwork in Texas, USA in bringing the gospel to North America. 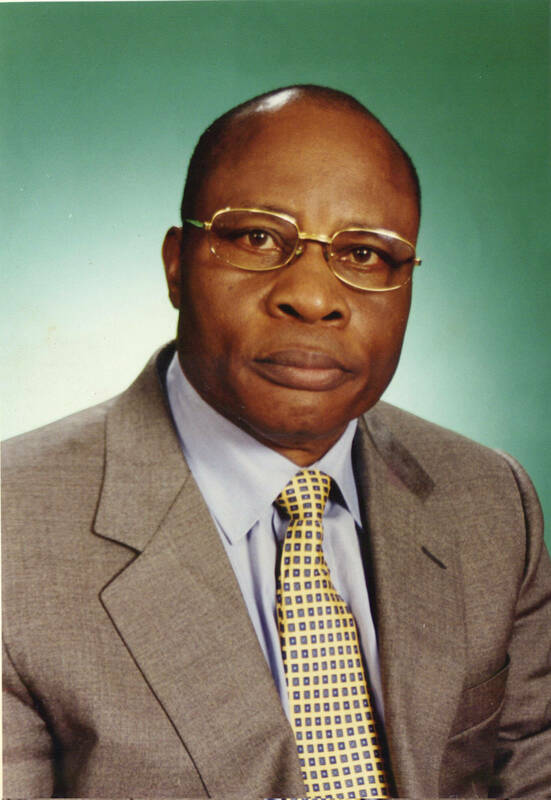 Abayomi was born in Edmonton, Canada to Assistant General Overseer (North) Emmanuel Alabi and Elder (Mrs.) Florence Alabi. Abayomi holds a B.Sc. in Sociology from Edo state University and also a BSW (Social Work) from the University of Manitoba, Canada. Abayomi is happily married to Adepeju Alabi and lives in Calgary, Alberta, Canada.